There is probably no shortage of running partners available as we continue on through 2017. If you can’t find anyone who wants to accept the mission to shed holiday pounds, your dog might be a good alternative to human. 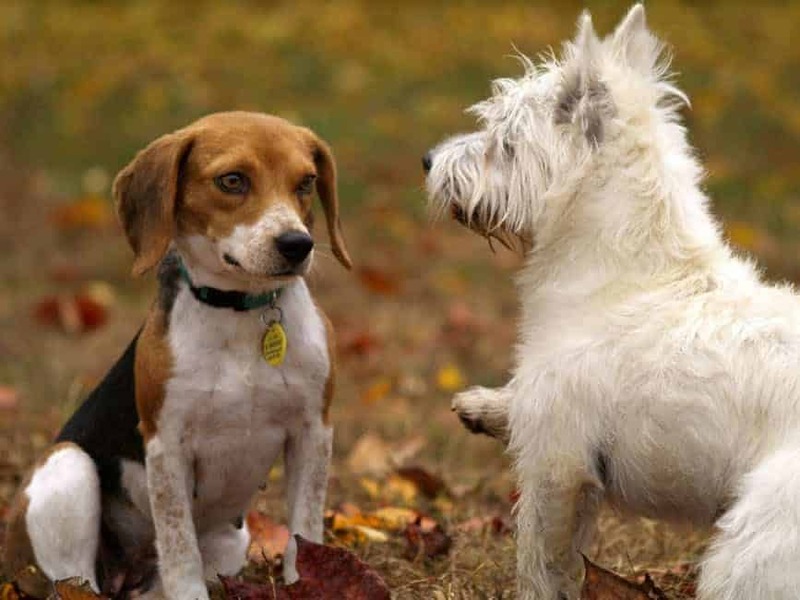 Remember these four things before you take your new paw-partner out for an afternoon jog. Simply put, not every dog likes to run. 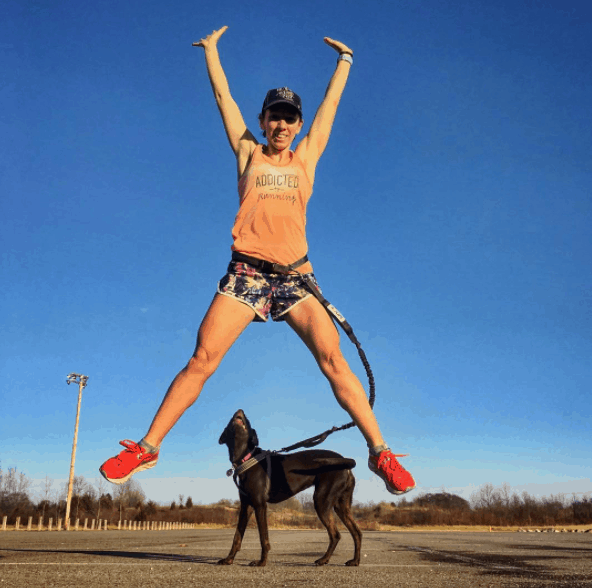 Each breed has their distinct personality, so make sure you test out their endurance or willingness before going “all in” for a run. 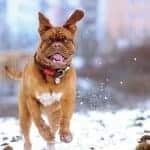 If you find that your dog doesn’t like to full-on sprint, try testing him out with a brisk walk around the block, then work your way up. Dogs need to build up their endurance, just like you do. 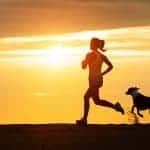 Runner’s World wrote an excellent breakdown of several breeds of dogs that make perfect running partners. It seems like an obvious tip, but when you’re taking your dog out for a run make sure you keep them safe. It’s important to make sure that your dog stays by your side and is paying attention to your surroundings. All dogs should be leashed properly. If you find holding a leash is hard while you run, you can check out our Hands-Free Waist Leash available in our store. If you are lucky enough to find an “off leash” area to run with your pup, make sure they are trained to follow you at all times. Even if your dog has experience running with you, make sure that you are following your pups pace. 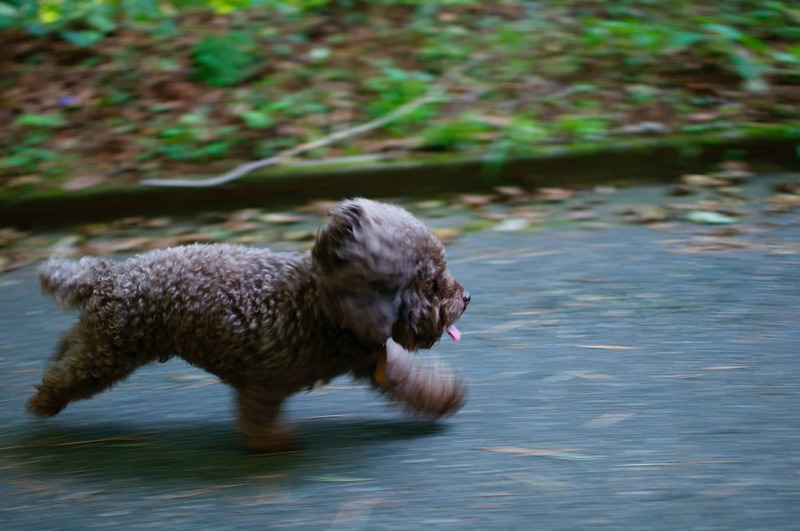 Just like you, a dog running speed is dictated by its mood and motivation that day. Make sure your dog is hydrated, and you aren’t running too fast. Regardless of what physical condition your dog is in, they need their recovery day. (Just like you!) 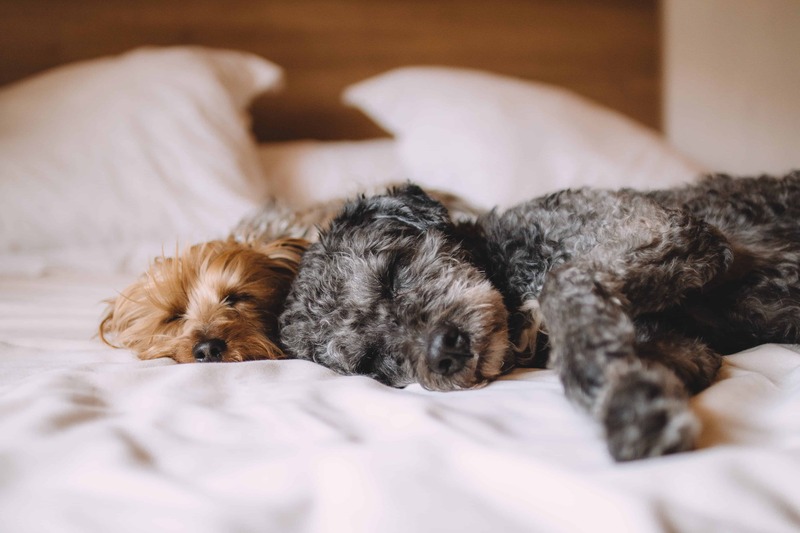 Make sure you give your dog ample “time off” to recharge. If you are a “two a day” runner, consider only taking your pal once a day. If running every day is your thing, consider skipping a day or two in between. 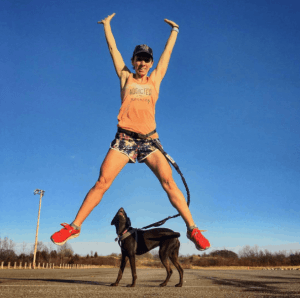 While this isn’t a comprehensive list of dog running safety tips, these are some basic things to remember before taking your pup out for a jog!